Happy Monday! God has let the blessings rain for a while lately, and with that I am thankful. 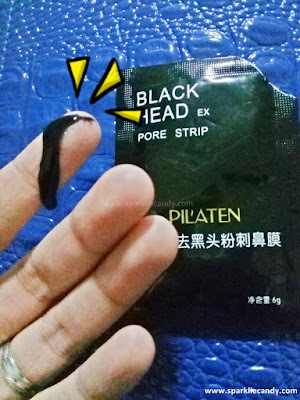 Anyway for today will be a quick review about a trending product meant to address one of the most common skin problem of girls and boys alike: Pilaten Blackhead Remover. This product is all over facebook and buy & sell websites. A black gel meant to remove blackheads and whiteheads. 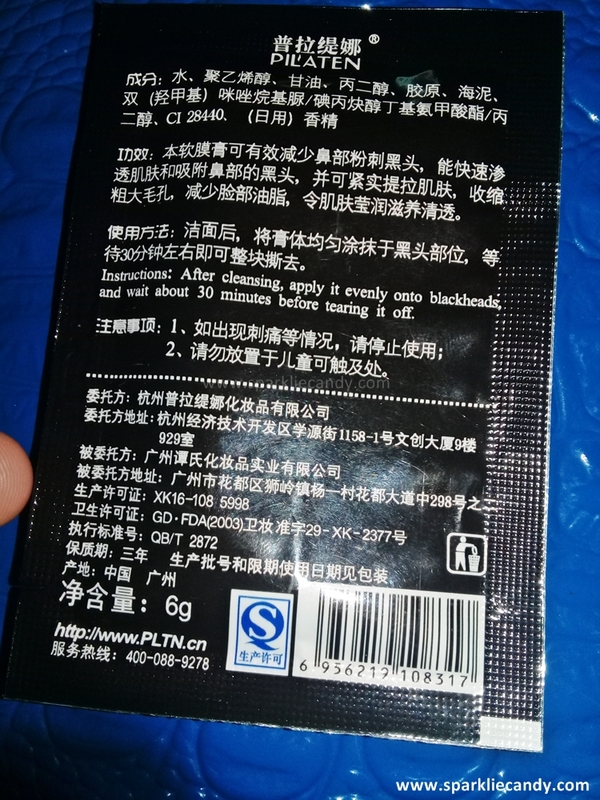 This is obviously from China, no english translations for the ingredients. I was wondering what it contains? The instructions is in english though. Instructions: After cleansing apply it evenly onto blackheads and wait about 30 minutes before tearing it off. 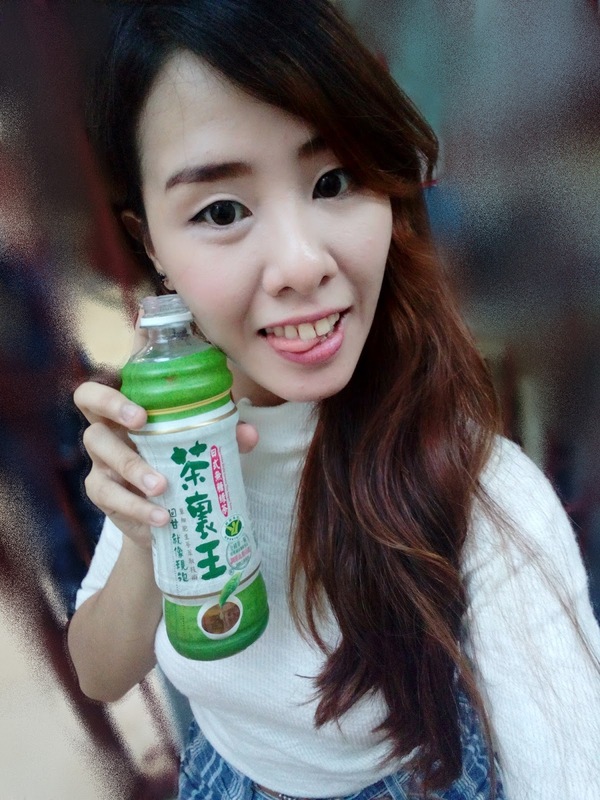 I got it in sachet pack by 10's but I am not sure if they sell it in tubes. I honestly just bought Pilaten Blackhead remover out of plain curiosity. The other product of Pilaten which is the Hair Remover cream is selling like pancakes which is why I got this also with my purchase. 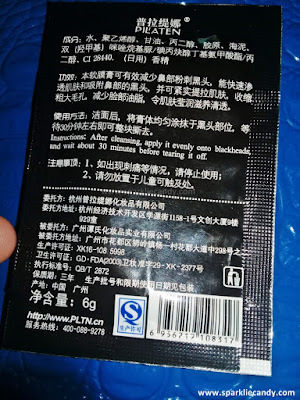 I have history of experiencing itchy skin when using nose strips. To compare, the black gel of Pilaten is more liquidy compared to iWhite (well that was the last nose strip I've used). I had a hard time on applying it because it drips. It also takes a while to dry, like 30 minutes or so and I cannot do layers on the product to thicken it. Thicker product means easier removal later on. The scent is nice which I can't describe and there is no minty feeling while I had it on. Soooo did it work? Sadly no. It did lift a few of my blackheads but I can count them with my fingers. Its not as effective as it claims to be. Online, cheapest is around P5 per sachet. No. There are better options out there. 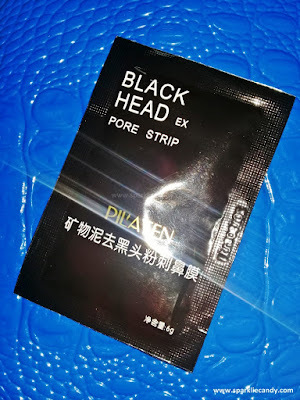 Not all trending products are good which is proved by Pilaten Blackhead remover. Since ingredients is not listed we can't be sure what is inside. I just ordered Clearnose Blackhead Remover so stay tuned for that. See you in my next posts! >>Is it just me or facebook is loaded with too much sponsored posts lately?